In an increasingly digital global marketplace, it is imperative for business leaders to connect with customers wherever they are across any number of digital channels. Customers no longer want to limit themselves in terms of access, often opting for an omnichannel approach through the use of mobile, chat, text, phone, and web-based on context and convenience. As such, it is important for businesses to provide an easy and fast way for customers to access their accounts on their terms without compromising their security. Is more cost-effective than traditional online and mobile security methods and call centers. 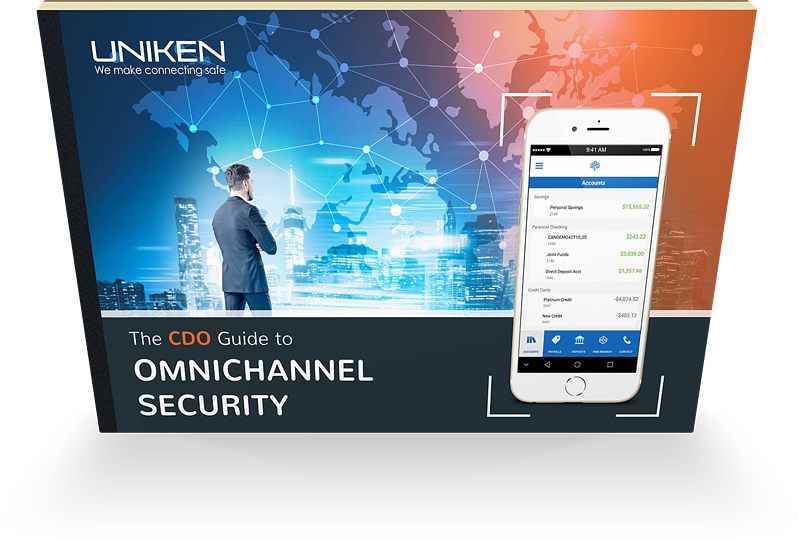 Download the free guide today by filling out the form on this page to see how you can increase your business’s security while offering secure, seamless, and easy-to-use access to your customers across any channel.